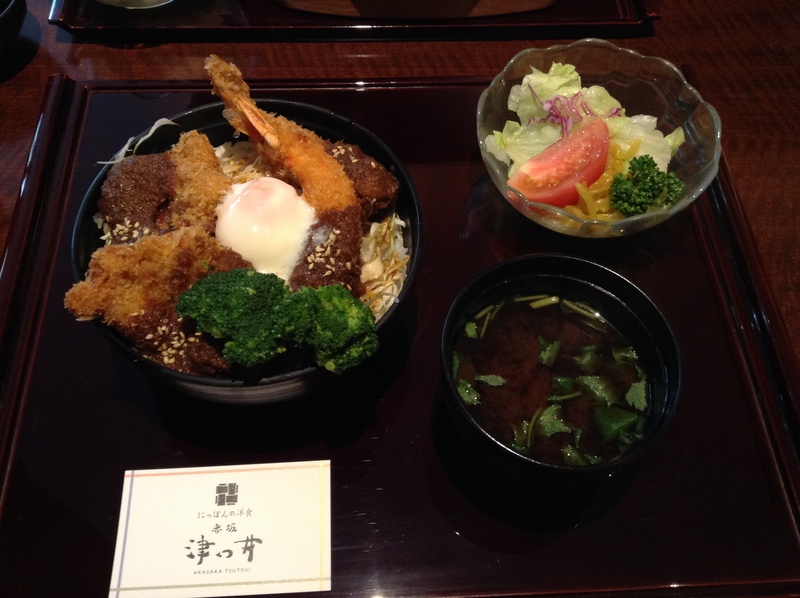 Yoshoku in Japan has been very popular for the last several years. 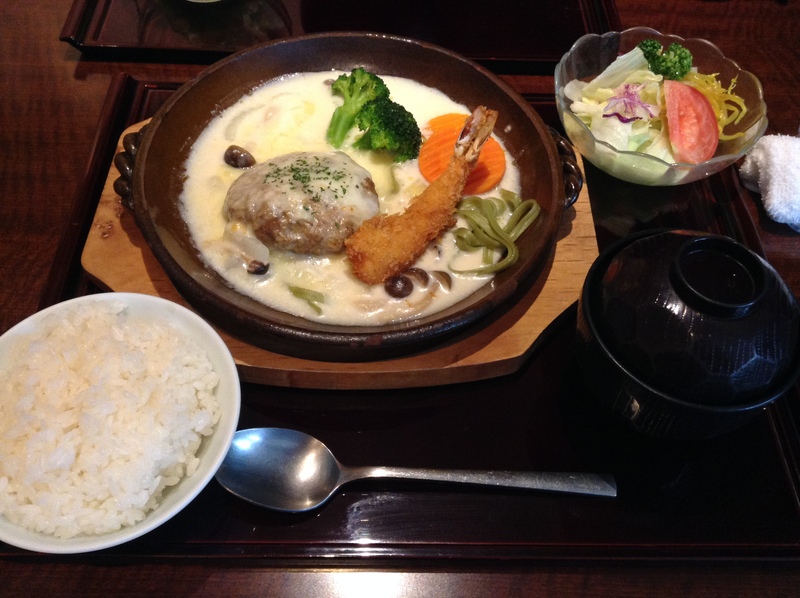 Western-style dishes that have been adapted to the Japanese palate. 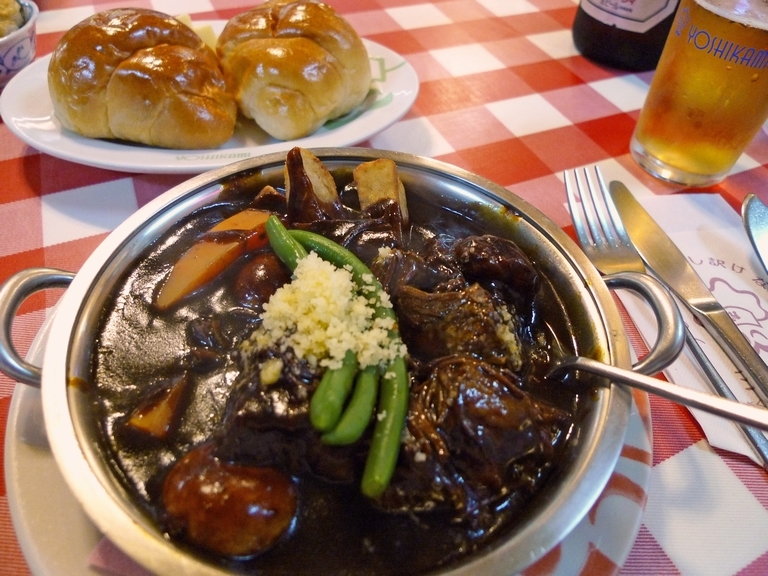 Dishes include beef stew, croquettes, and perhaps the most popular, omuraisu. Omuraisu is an omelet that envelopes ketchup-flavored rice. Sometimes the rice may include chicken or chopped ham. Mention omuraisu to any Tokyoite and chances are they will tell you go to Taimeiken. This third generation shop in Nihonbashi usually has a line out the front door. But if you are not in a rush, it is definitely worth the wait. Not only for the food but for the ambience of the restaurant. There are two levels here. The first floor is the more casual. Here is where you’ll feel the frenetic activity of the kitchen and the busy waiters rushing out plates of omuraisu to the customers. 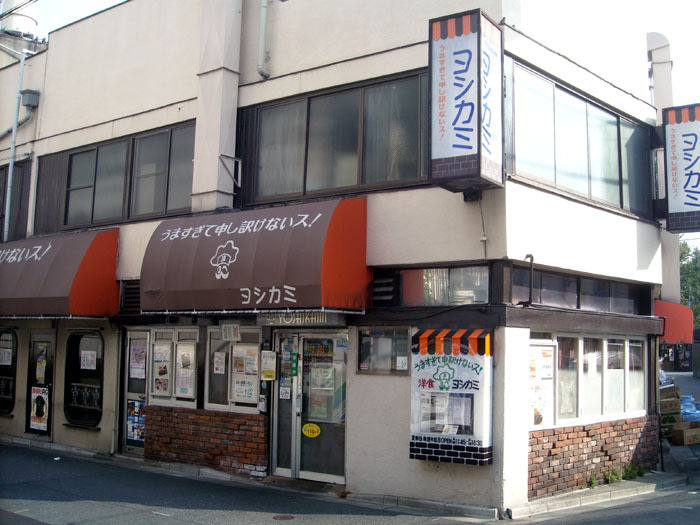 The second floor is more upscale and usually doesn’t have a line, but you’ll also miss out on the experience that is Taimeiken. 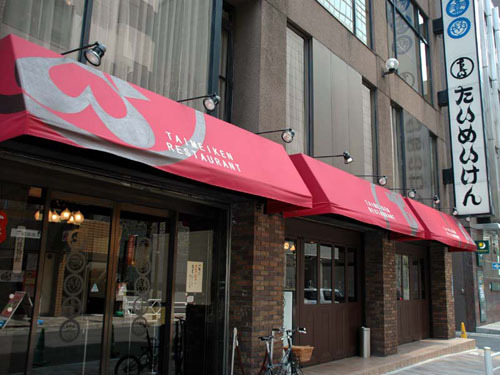 Insider’s note – if you are in a rush, then peek around the corner to the right of the restaurant, there is a standing bar ramen shop that Taimeiken has that overlooks the open kitchen. You can’t get the omuraisu here but you can watch it being made.